Puro Fairtrade Coffee has released the first in a series of films, shot by videographer Kendal Kempsey. Puro is a corporate sponsor of World Land Trust (WLT) and Puro funding has enabled the creation of several reserves in partnership with WLT. The first video to be released was filmed in Ecuador. 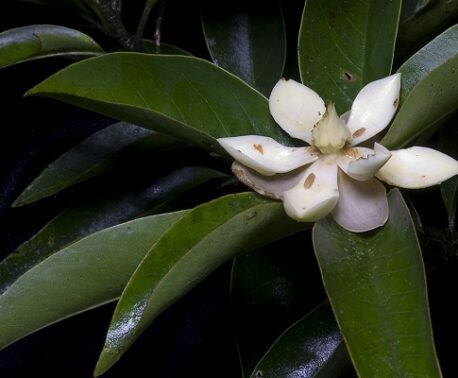 It focuses on two species that were discovered in the Cerro Candelaria Reserve and named after Puro: a species of orchid (Teagueia puroana) and a species of frog (Pristimantis puruscafeum). Puro Coffee Ecuador Rainforest Reserve from Puro Fairtrade Coffee on Vimeo. 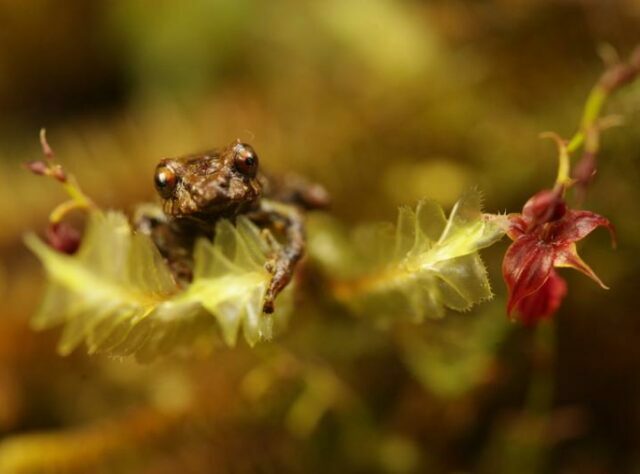 The film also features EcoMinga herpetologist Juan Pablo Reyes, who discovered the Pristimantis puruscafeum, and wildlife ranger Luis Recalde, whose work is funded by Puro through WLT’s Keepers of the Wild programme. 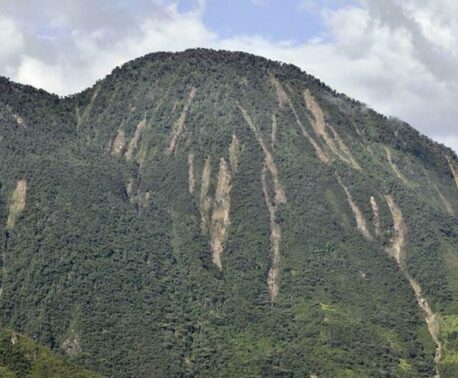 Cerro Candelaria Reserve is located in the paramó and cloud forests of Central Ecuador in the eastern Andes. The reserve forms part of a biological corridor, connecting the national parks of Llanganates and Sangay. The area is a rich centre for biodiversity and features rare orchids as well as many threatened species of mammal, bird and amphibian. You can help support conservation in Ecuador by donating to the Keepers of the Wild programme.